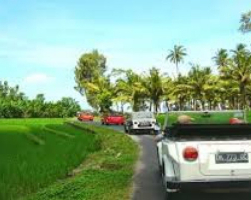 Bali Private Car Charter is an experience to see the Bali with your own itinerary during your holiday in Bali, our profesional Bali Driver will guiding you to visit the beautiful panorama of tourist site. 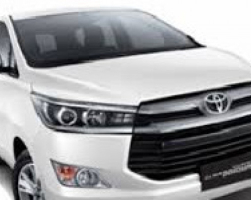 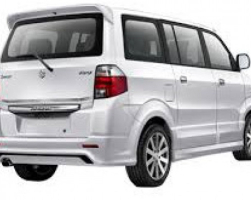 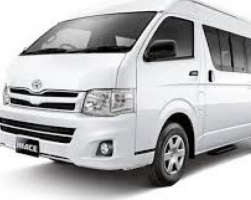 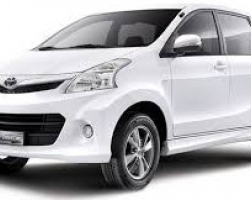 Bali Private Car Charter is an experience to see Bali with your own itinerary during your holiday in Bali, our professional Bali driver will guide you to visit all tourist attractions in bali. 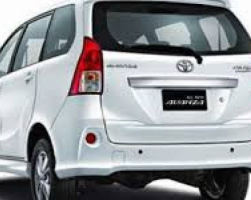 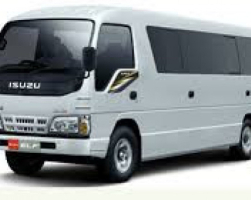 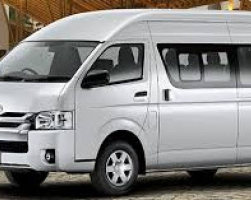 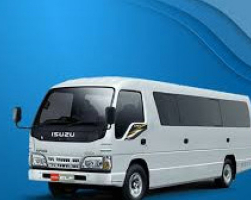 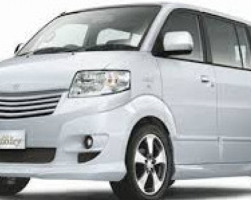 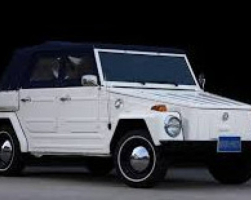 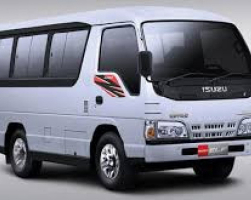 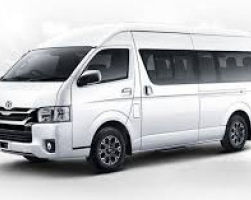 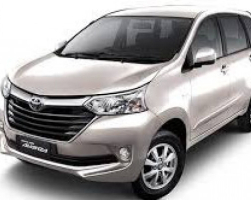 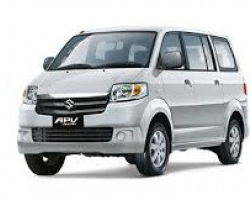 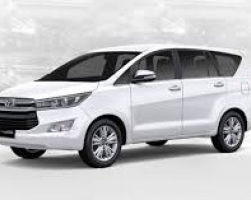 Bali Private Car Charter is an experience to see the Bali with your own itinerary during your holiday in Bali, our professional Bali Driver will guiding you to visit the beautiful panorama of tourist site.